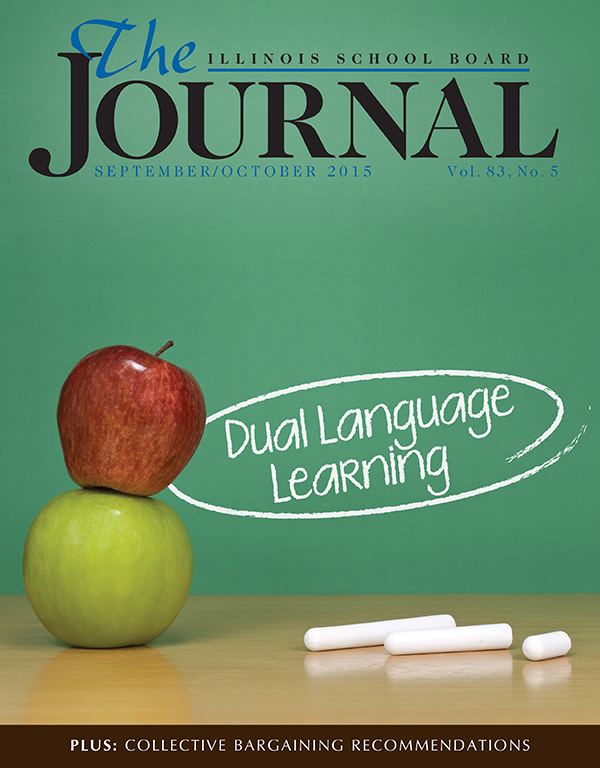 The September/October issue of the Illinois School Board Journal examines the need for and implementation of dual language programs in Illinois public school districts. The series includes overviews of the changing landscape of language education in Illinois and the nation. 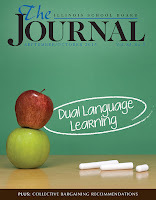 Educators from several districts share their stories of community expectation, board decision-making, and school implementation of dual language programs for English Language Learners. Additionally, the Journal includes a piece on collective trends and strategies for negotiators to bring to the negotiating table. 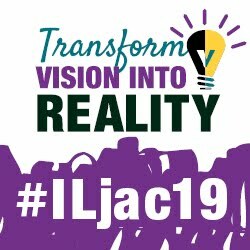 Click here to read the digital version of the Journal.